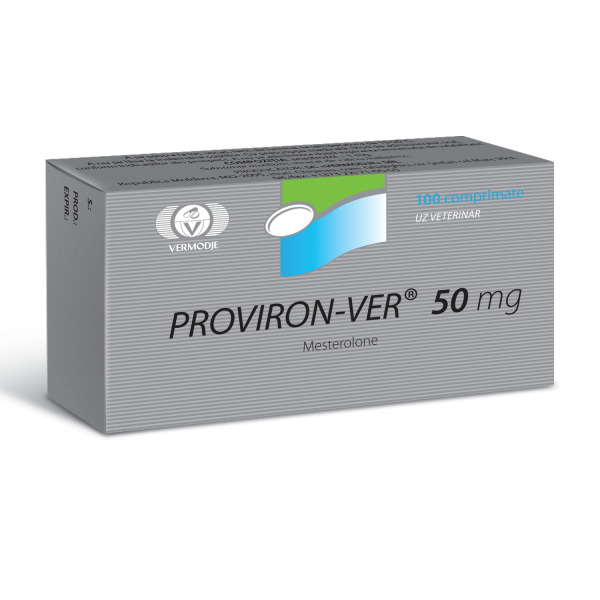 Proviron-ver (Mesterolon) is also an estrogen antagonist, helping to reduce the risk of a number of side effects caused by high activity of estrogens in the athlete’s blood. 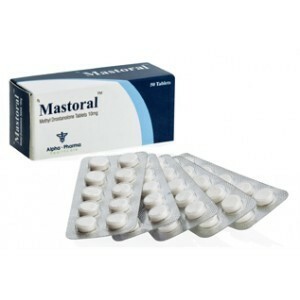 Thus, it is expedient to use it, together with steroid preparations having a high degree of aromatization. 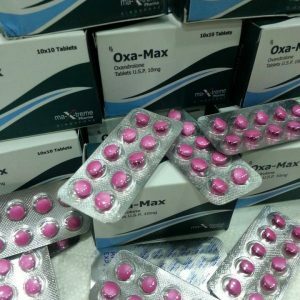 However, do not expect that taking this medication will help maintain the gained weight, at the end of the course, or show some more actions regarding the recruitment and retention of the mass. His appointment, in bodybuilding, is completely different. Proviron-ver should be taken in strict accordance with the instruction and observance of all norms and regulations. In this case, very high efficiency of the substance is noted. 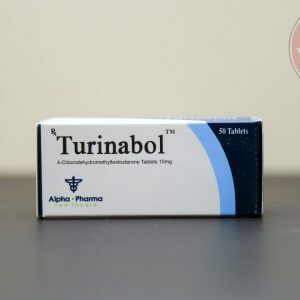 An experienced athlete, to achieve the desired result, it is enough to take only 50 mg. Substance per day, dividing this dosage into two doses, 25 mg each. each. In the latter case, the reception should be done twice a day: morning and evening. 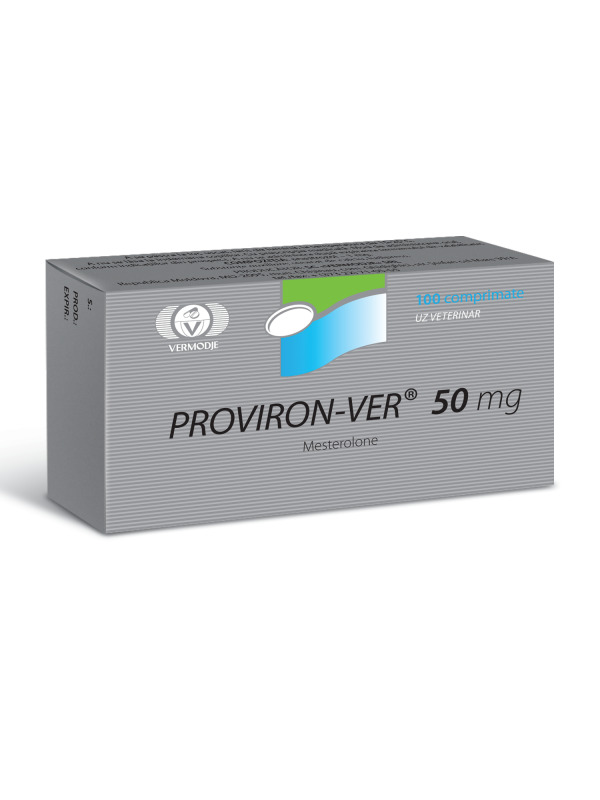 Combined intake of the drug, in combination with nolvadex, is allowed, based on: 50 mg. Vermodje Proviron-ver at 20 mg nolvadex per day. 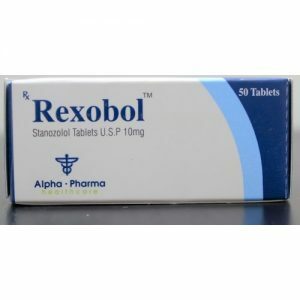 Thus, it is possible to almost completely suppress aromatization of anabolic steroids and minimize possible side effects. Also, a very good result is the reception: 50 mg. Proviron and 500-1000 mg. Fludestrina with a day.